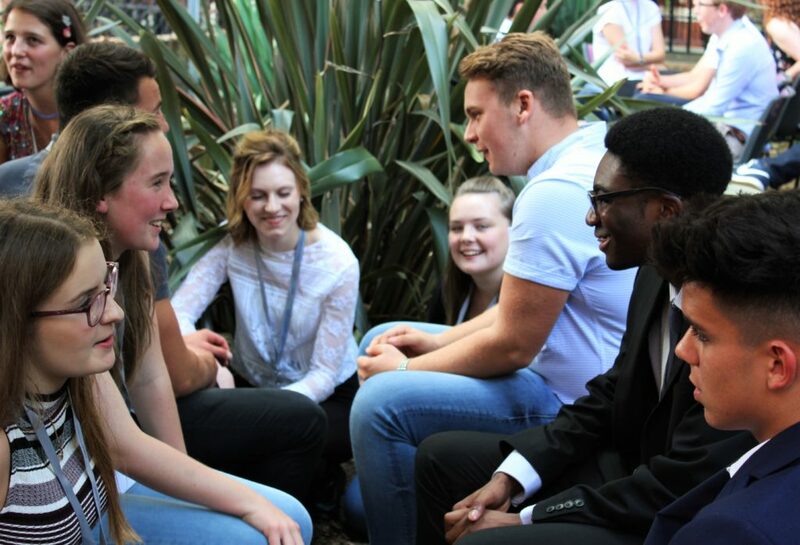 The School Leadership Award is one of the Foundation’s earliest structured programmes, having supported around 1500 young people through their education since its inception in 1978. 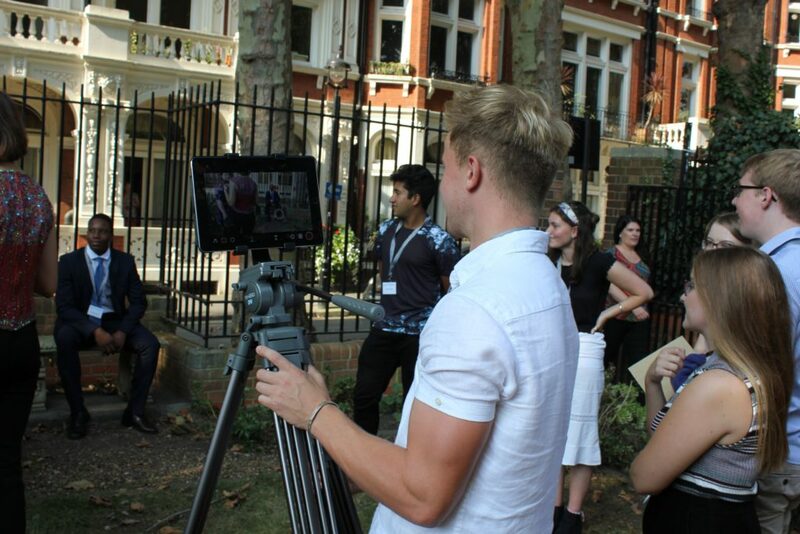 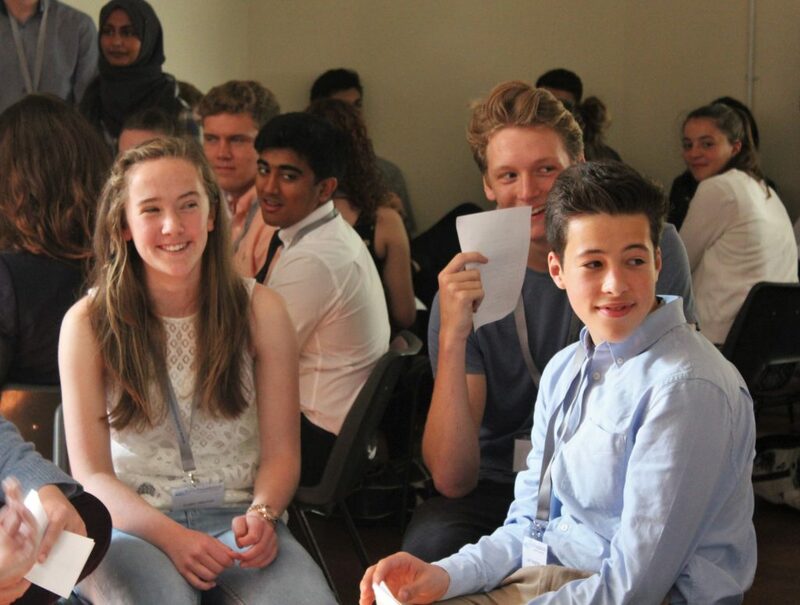 The Award follows the Foundation’s guiding principles around young people and leadership. 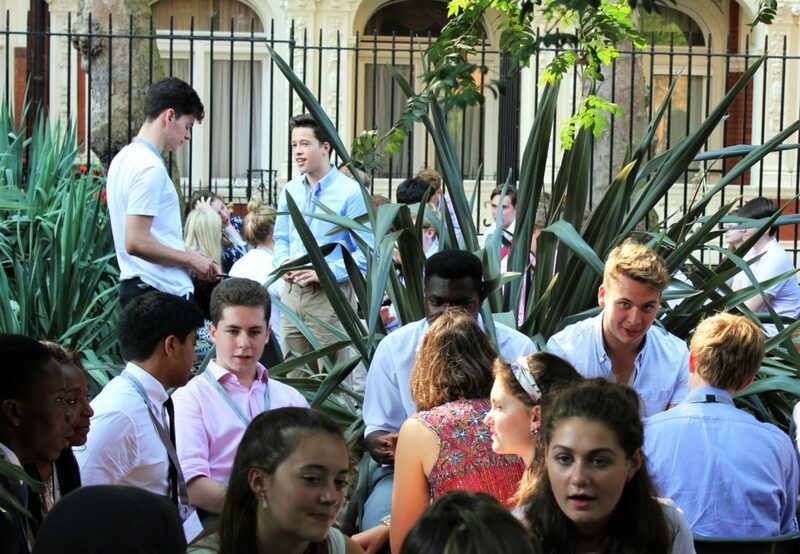 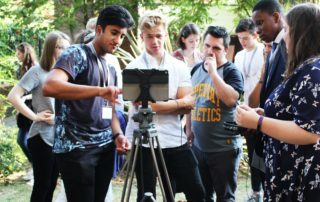 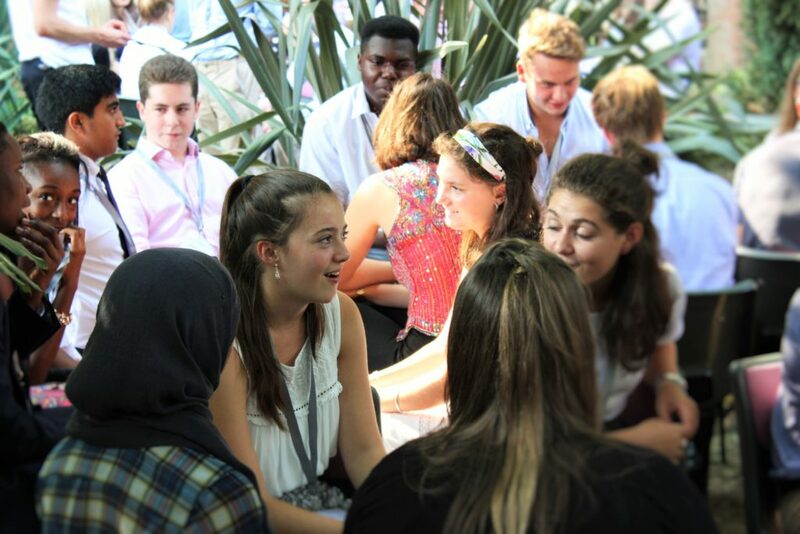 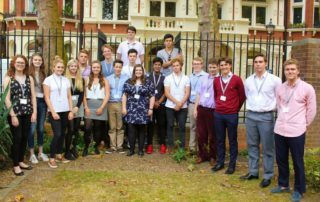 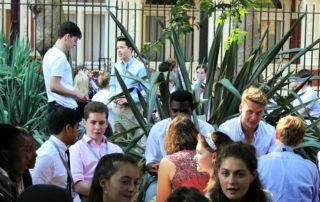 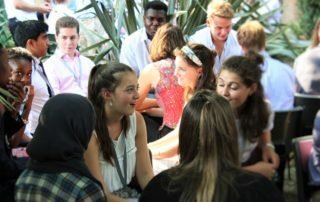 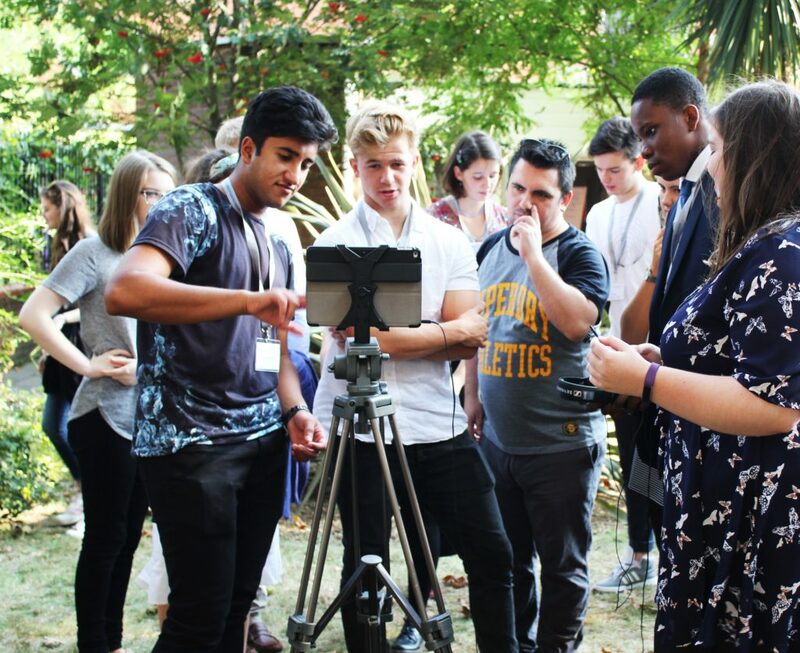 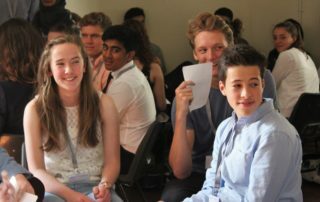 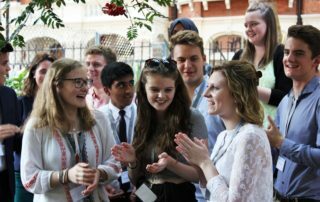 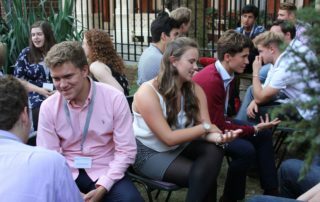 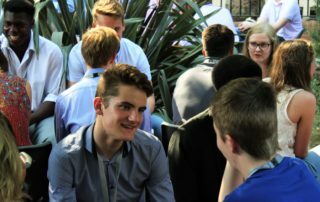 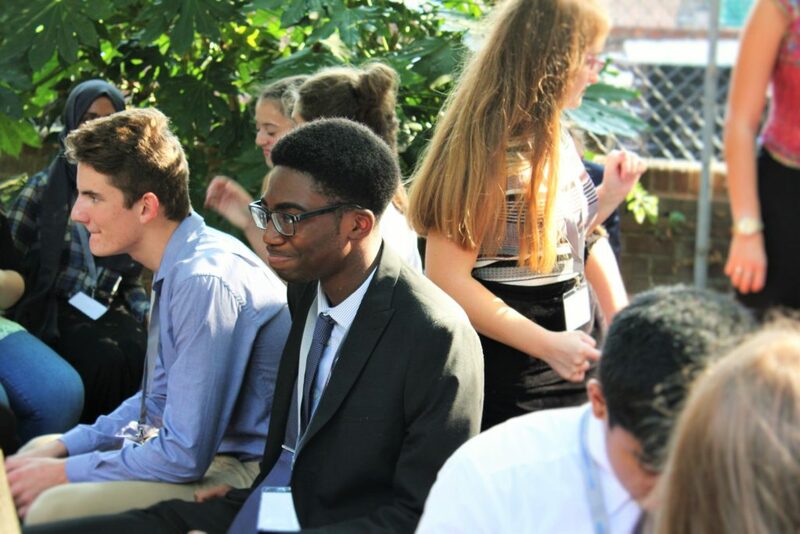 The Rank Foundation offers financial support to a small number of boys and girls in the Sixth Forms of selected state and independent Schools who are thought to have outstanding leadership potential. 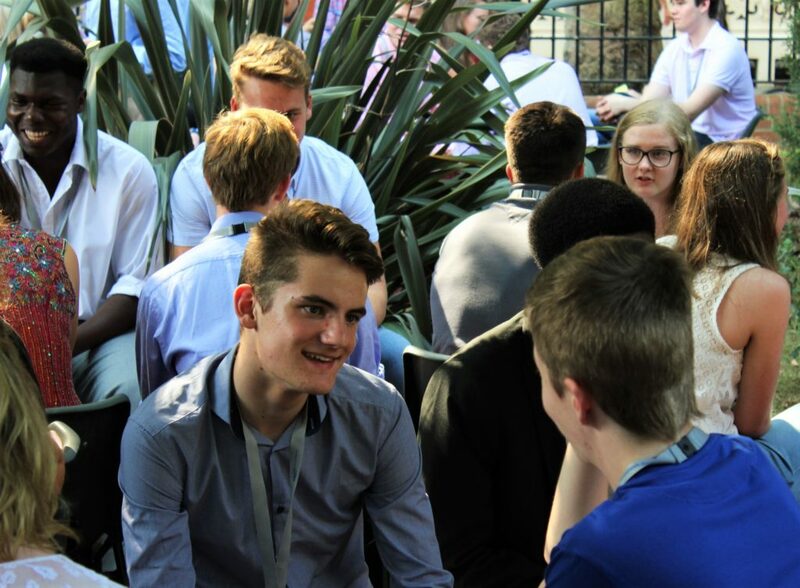 Candidates for these School Leadership Awards are put forward to the Foundation by the Heads of a few chosen schools; the Foundation makes the Awards on the evidence of this exceptional leadership potential and financial need. 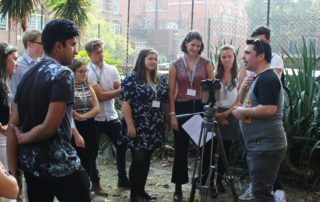 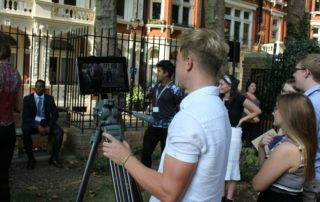 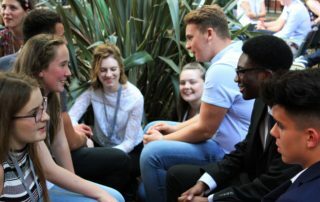 It is a requirement of those holding an Award to spend two weeks working for a not-for-profit organisation, typically a Youth and Community group where The Rank Foundation has very strong links. 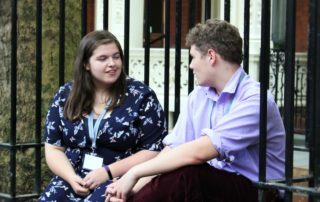 These placements have proved to be remarkable experiences for our award holders, giving them an awareness of leadership of a very different kind to that shown in schools. 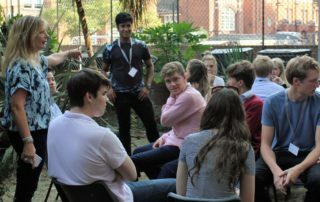 Placements also provide insight into contrasting aspects of community activity, initiative and support, often in areas of deprivation. 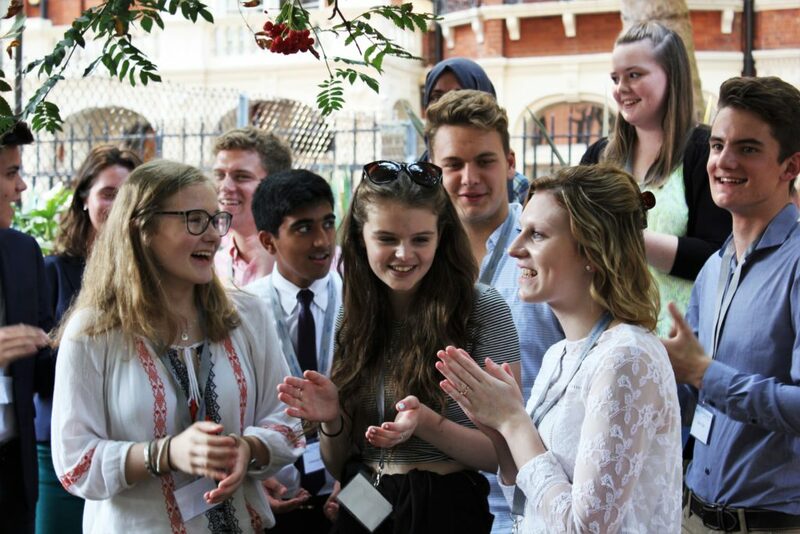 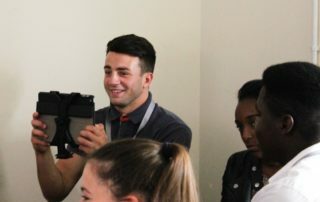 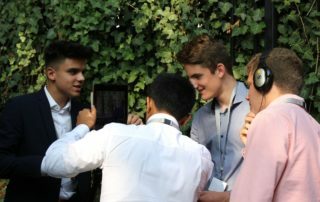 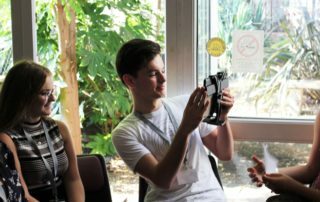 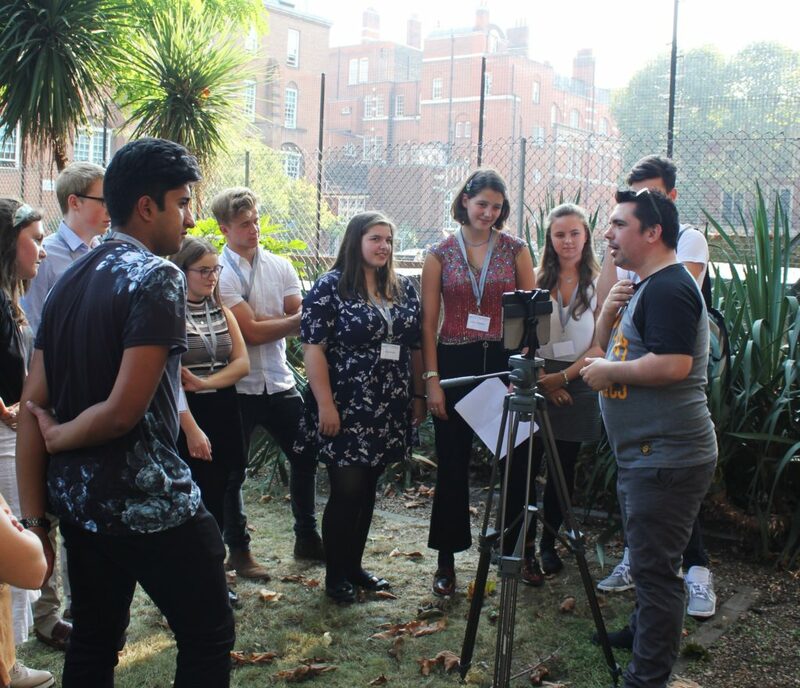 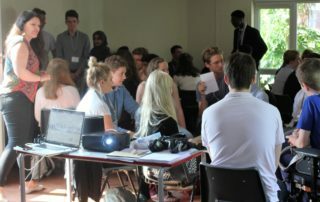 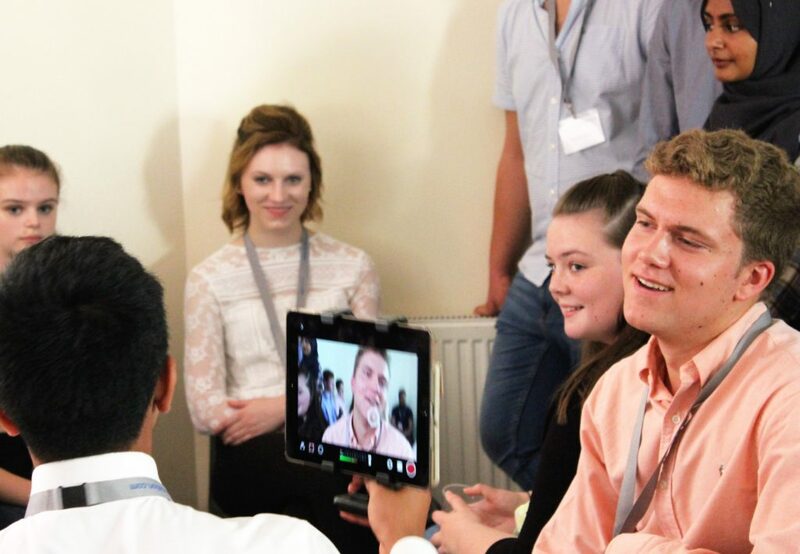 Once the young people have completed their time at school, they are invited to join the Fellowship – an alumni organisation for School Leadership Award holders and invited guests, including those who have completed a Time to Shine internship.